Over the past two weeks, Wilmington Montessori School has had the incredible opportunity to bring another artist-in-residence experience to our community. 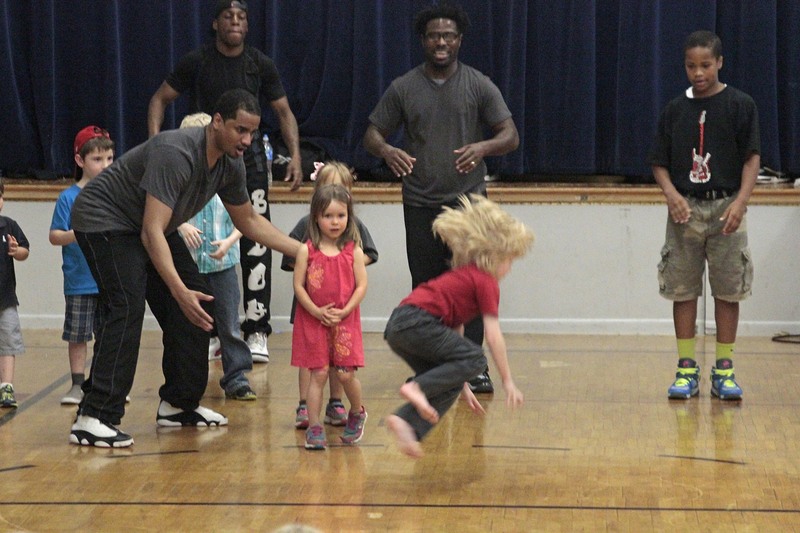 Through the Delaware Institute for the Arts in Education, Ashley SK Davis offered workshops to students and faculty that demonstrated the connection between dance, poetry and storytelling. She brought these art forms alive for us. Ms. Davis’ work led to a day with Clyde Evans, a hip-hop dancer and founder of the Chosen Dance Company in Philadelphia. The culminating event was a performance for our entire community.